Are you looking for an affordable home in your neighborhood? Or just houses for sale or apartments for rent elsewhere? We´re convinced the home of your dreams exists, however, it might be tough to find it. That´s why the new Mitula Homes app is available in 41 countries and 15 languages. It allows you to explore the market of property sales and find homes advertised on sale and for rent throughout the world. Mitula Homes offers thousands of real estate listings so you can search for a flat, house, apartment, room, attic, duplex, studio, chalet, loft, bungalow, townhouse, garage, office, land, etc. 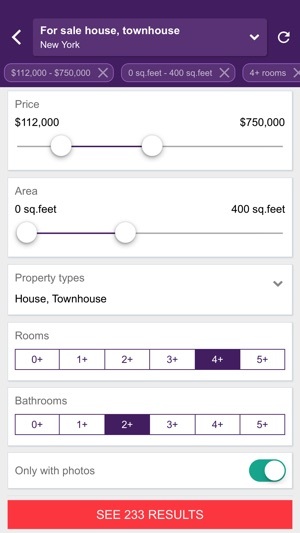 The Mitula Homes app is very intuitive and user friendly to make your property search easier. If you search for a home for sale or rent you can filter your results by date of listing, and important criteria such as area or location, house price, size or number of square meters, number of rooms, bathrooms, keywords and much more. What could you do with the Mitula Homes app? - Swap between property for sale or for rent within the same location. - Modify your property searches just removing your filter tags directly from the listing list view. 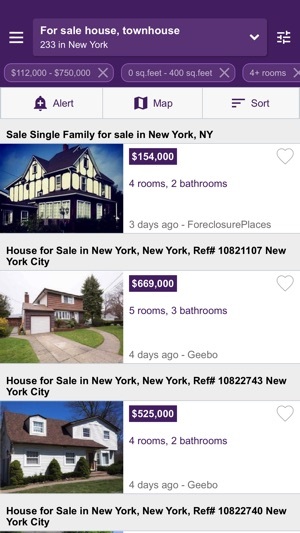 - Save your searches and your favorite listings and share them to your partner or friends. - Discard the listings you´re not interested in to make your property search easier. - Choose from any of the 15 languages available. 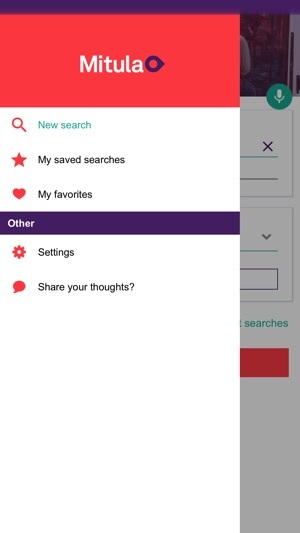 - Receive notifications with relevant information on your favourite searches. It lets you know when new interesting properties or bargains matching your preferences come onto the market, or even, there is a drop in house prices. - Quick access to your recent searches to see the listings in a faster way. - Share listings on social networks or send them via email. - Locate homes within the neighborhood you choose by searching for properties near the location you've entered or your current location. - View properties that interest you on the map. 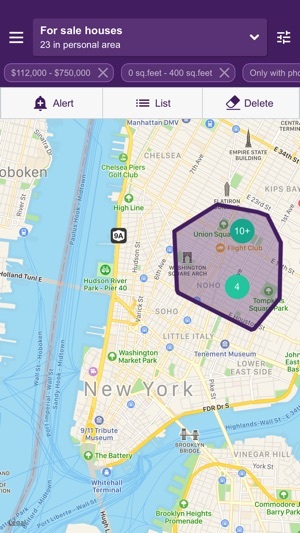 You can choose a specific area by drawing it and finding the local info nearby. - Home search by voice. - Contact the real estate advertiser directly. - If you are house-hunting with someone you can see the listings that you have shared. Also from the detail of the listing you will be able to see the location on the map and places of interest nearby as hospitals, education, public transport and supermarkets. - Additional services that help to your property searches: Find the top real estate agents and get the latest suburb reports with accurate data. These services will help you to find something that fits within your budget or to estimate your mortgage or home loan. If you are thinking of relocation or moving, Mitula Homes is the right place to find what you are looking for. 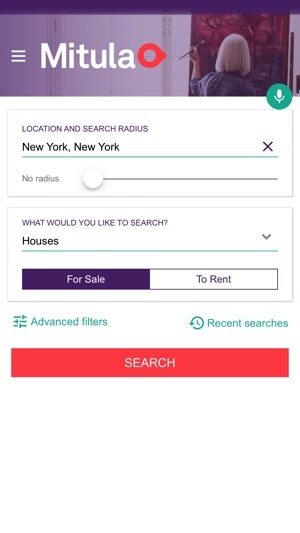 Whether you are a house hunting in search of affordable homes for sale, apartments for lease, flatshare, open houses, shared accommodation or offices, or simply taking a look at the real estate world, this is an application designed to make your search faster and easier. Download our free app and leave us your opinion. It helps us to maintain a quality service! We have fixed some bugs and made some user experience improvements.